Ah, the January blues. They come every year, and yet we’re never quite prepared. How about leaving the blues behind and embarking on a holiday of a lifetime next year? January is the perfect time to escape everyday life and begin the year with a bang. Here are five of the top destinations we’d recommend for beating the January blues. From epic escapes to the other side of the world, to relaxing beach holidays in Mexico and the Indian Ocean, it’s time to give this dreary month a bright and exciting makeover. With virtually no rain, but a delightfully cooler temperature, January in Mexico is perfect for those hoping to explore in between sunbathing on the beach. Wildlife enthusiasts will love visiting this time of year – the butterfly migration paints the luscious landscapes with bright, colourful wings, whilst incredible humpback and blue whales migrate to Mexico’s coast too. Venture along to Baja California for some of the best whale watching around. 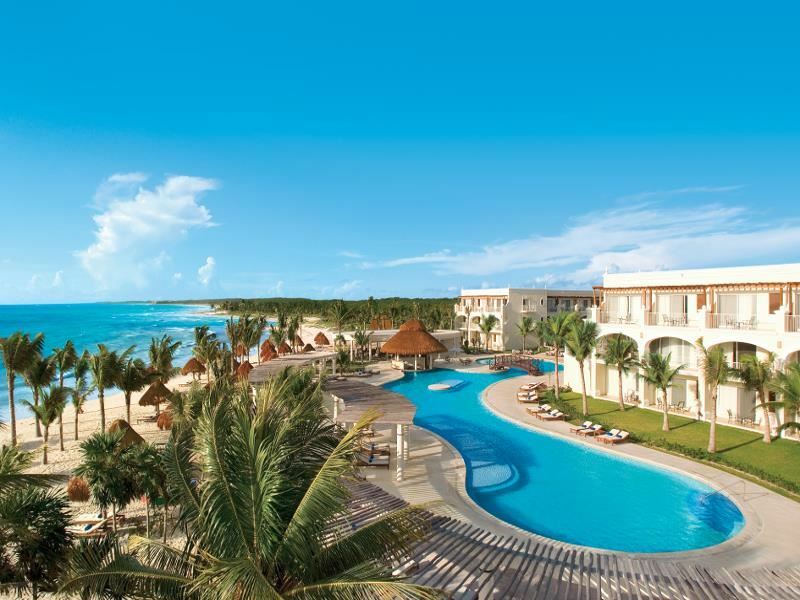 With adventure in mind, Dreams Tulum Resort & Spa is a great base for exploring the Mayan ruins – they’re only a five-minute cycle away, and the cool temperatures are ideal for sightseeing via two wheels. 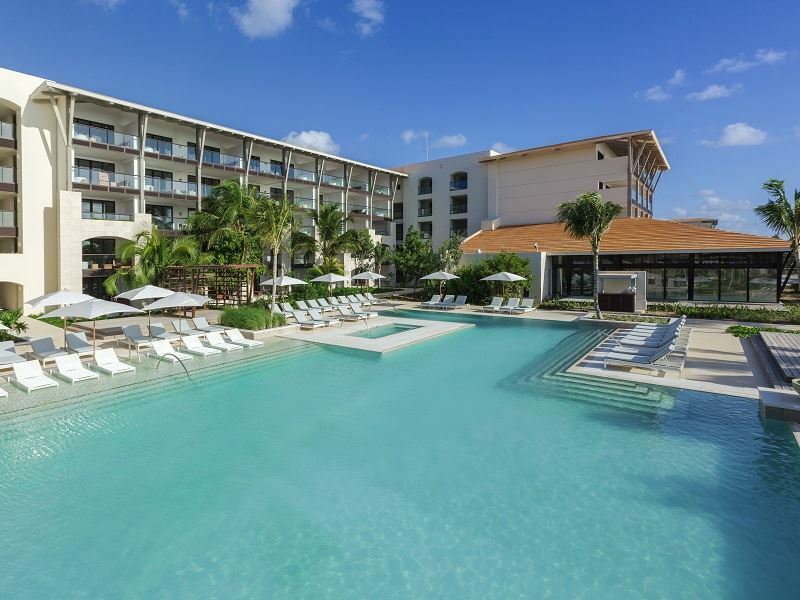 The All-Inclusive basis is spectacular too, and those hoping for extra seclusion will relish the adult-only room options. Unico 20º87º is a brilliant choice for those hoping for style, elegance, but also a touch of authentic Mexican charm. Adult-only and All-Inclusive, your days can be spent relaxing in the sunshine, marvelling at the hotel’s handcrafted décor, and sipping on classic cocktails with a trendy Mexican twist at Bar Balam. Whilst January in the UK is cold, bleak and grey, in South Australia the temperatures are high, the skies clear, and the sun shining. Enjoying a dry and warm summer, days spent in this part of Australia are best filled with fun festivals, delicious food, and divine wine. 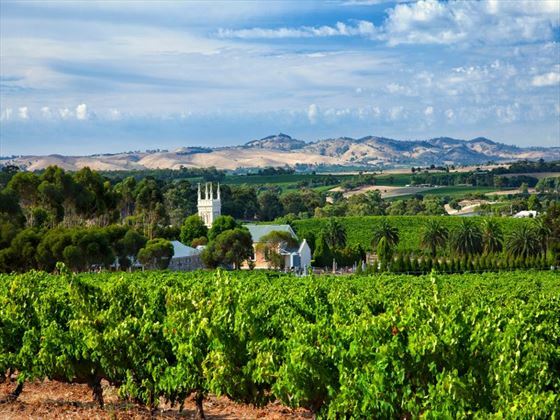 Venture to the wine regions of Barossa Valley, Coonawarra and Clare Valley and you’ll be inundated with spectacular cellar doors and wineries, perfect for sipping a glass of Shiraz in the afternoon sun. If you’re hoping to enjoy South Australia’s beautiful landscapes and spot a few native animals, we’d recommend visiting the gorgeous Kangaroo Island – home to koala, kangaroos, and sweeping beaches adorned with sea lion colonies. However, if you’re more of a city dweller, be sure to explore the bustling city of Adelaide. The city is full of fascinating culture – from live music and museums, to botanical gardens and brilliant pubs – and better yet, it’s one of the least humid destinations in South Australia. 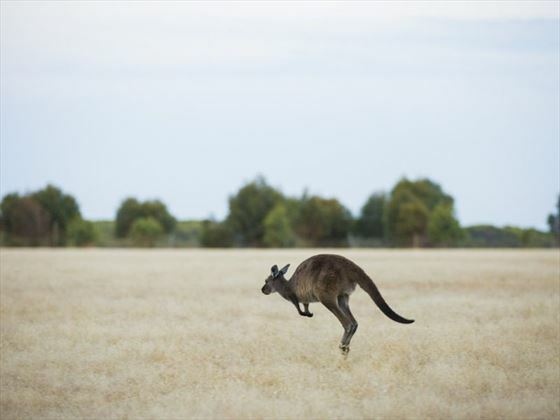 Australia is such a vast country, making it the perfect destination for an epic self-drive. Our Highlights of the South self-drive tour takes you on a scenic route rich in culture, good food and amazing wildlife sightings, immersing you fully in the charm of the south. From the incredible Great Ocean Road and the iconic Twelve Apostles, to the sweeping sandstone mountains in Grampians National Park, South Australia is ideal for adventurous travellers this January. Both sitting along Thailand’s west coast, Phuket and Krabi are two wonderful year-round destinations. Venture to either location in January and you’ll find an idyllic oasis of calm seas, vivid blue skies without a cloud in sight, fun nightlife, and dry weather. Krabi and Phuket team up to make a great island-hopping holiday too, which can be tailored exactly to your taste. Decadent beach retreats in Krabi and adventurous tours in Phuket create the perfect mix for a holiday of a lifetime. 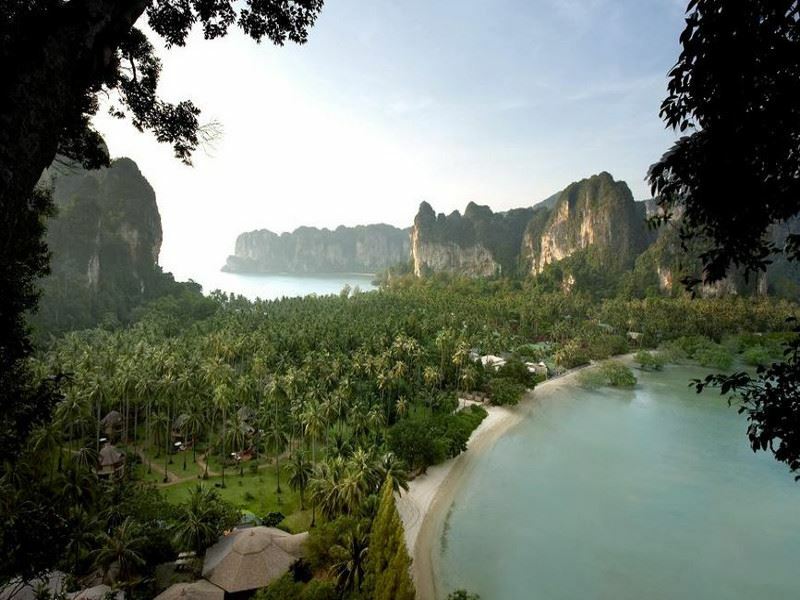 Krabi is best defined by its rugged limestone cliffs and vast landscapes shrouded in dense mangrove forest. 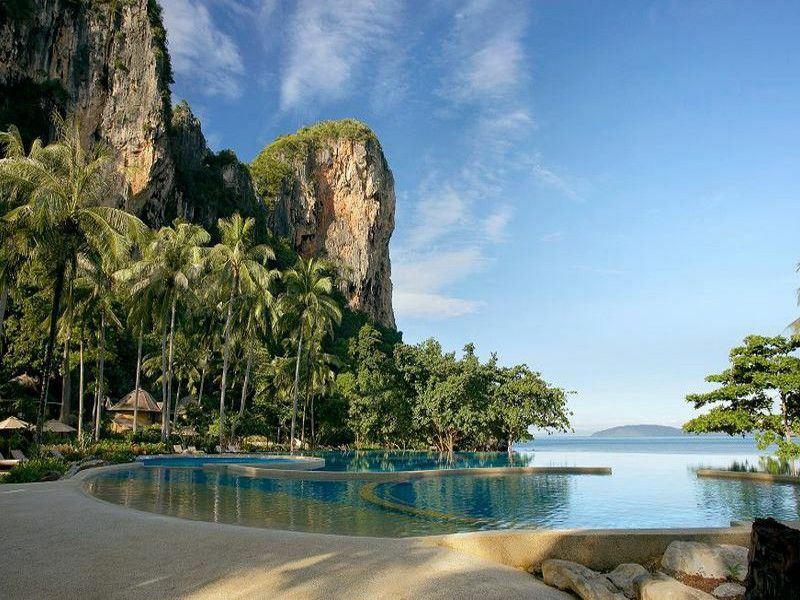 Nestled within these beautiful sceneries is Rayavadee Krabi Hotel, a wonderful, tropical retreat hidden by towering coconut palms and overlooking phenomenal views of sun-kissed cliffs that line the Andaman coast. This is certainly a place for pure indulgence, ideal for a romantic honeymoon full of delicious food and drinks, wonderful views, and luxurious comfort. Meanwhile, Phuket is ideal for those hoping to venture off the beaten track. Our Elephant Hills Experience & Thai Beach Multi Centre is a fantastic example, blending Phuket’s relaxed beaches with the excitement of adrenaline-fuelled activities and wildlife spotting. 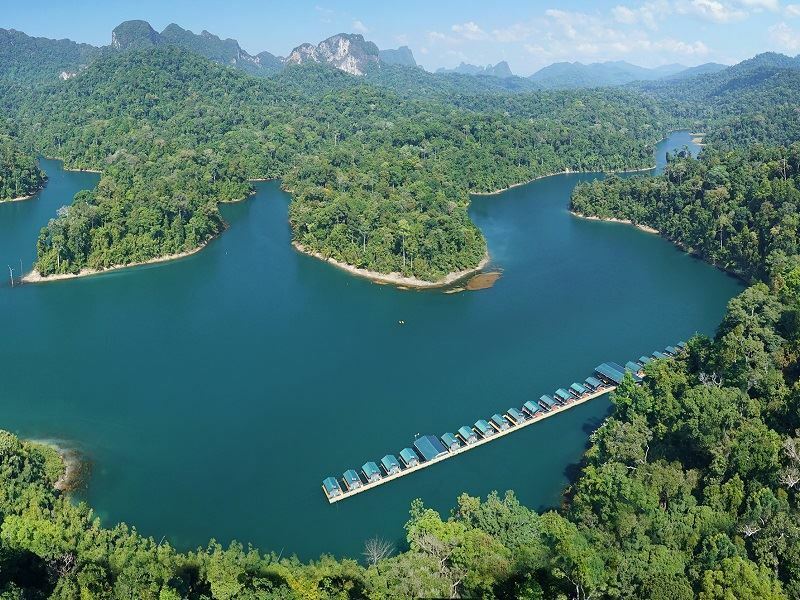 Starting with a four-night stay in the sleepy beach resort of Khao Lak, you will then journey to Elephant Hills and enjoy eight-nights in a luxury tent floating along Cheow Larn Lake, spending your days helping look after the elephants, canoeing along the river, and trekking through luscious jungle. 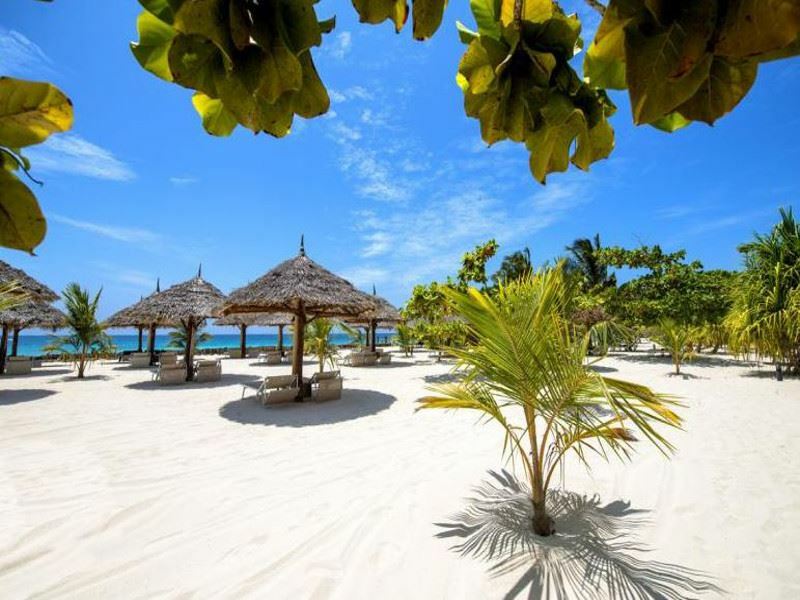 Throughout the majority of the year, Mauritius graces travellers with beautiful weather, and a marvellous backdrop of azure waters and pristine white sand. Whilst January is perhaps the wettest month of the year, the rain leads to unbelievably luscious rainforest, and also gets rid of the humidity that can sometimes be a bit overbearing. With less crowds and lower prices too, it’s up to you whether seclusion and affordability outweigh the possibility of rain. For a truly authentic Mauritian experience the whole family can enjoy, stay at Maritim Resort & Spa. 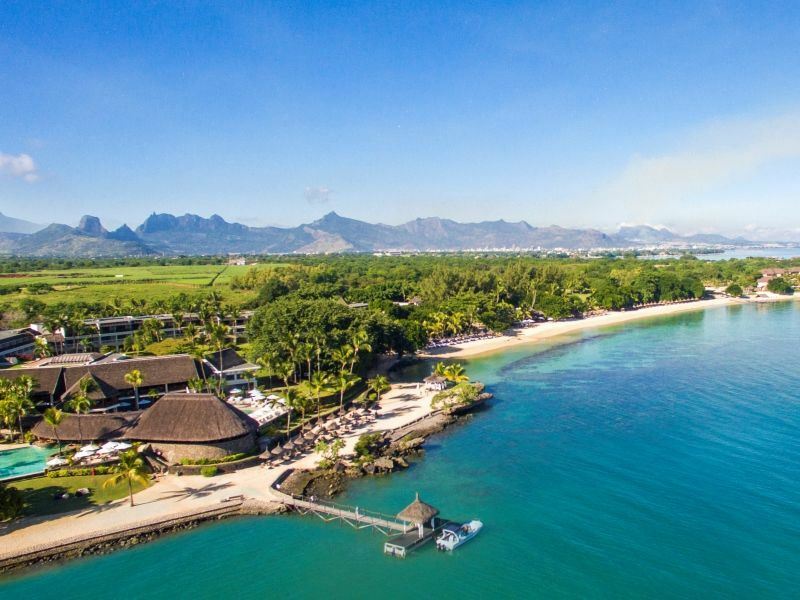 Created with beautiful Mauritian architecture and nestled next to the sugary sand of Turtle Bay, this gorgeous retreat offers plenty of fantastic experiences perfect for families, including a variety of water sports and deep-sea fishing. After working up an appetite, wander along to La Maree for deliciously fresh seafood. 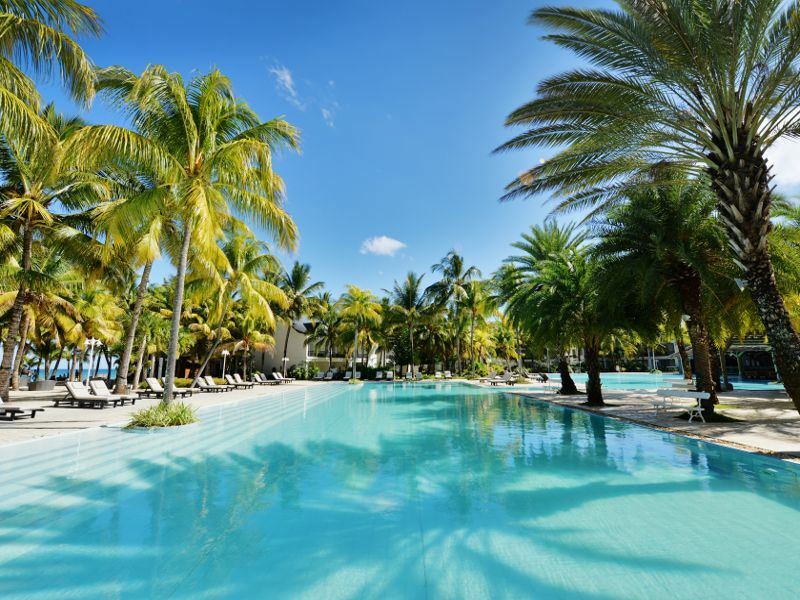 Only 15-minutes from lively Grand Baie, and set between the topaz ocean and a peaceful river, The Ravenala Attitude is Mauritius’ first all-suite, All-Inclusive hotel – and it’s well worth a visit. There’s plenty of room for families and loved-up couples, with a variety of fantastic child-friendly activities and also a few adult-only spots. If it’s a sumptuous food experience you’re after, you’ve come to the right place – the varied international cuisine here is amazing, and all cooked with a traditional Mauritian touch. Low-season in Kenya has plenty of positives, making January a great time to explore this eclectic destination. The rain makes way for incredibly beautiful plains shrouded in lush greens, whilst low season means that you can head out on adventurous game drives and not have another vehicle in sight. Of course, we must mention that the dry season makes it easier to spot a plethora of wildlife making a beeline towards the only sources of water, but you’ll still see plenty of wildlife this time of year too. In fact, you’ll have more of a chance to coo at gorgeous newborns, and avid twitchers will love spotting the migratory birds flying overhead. 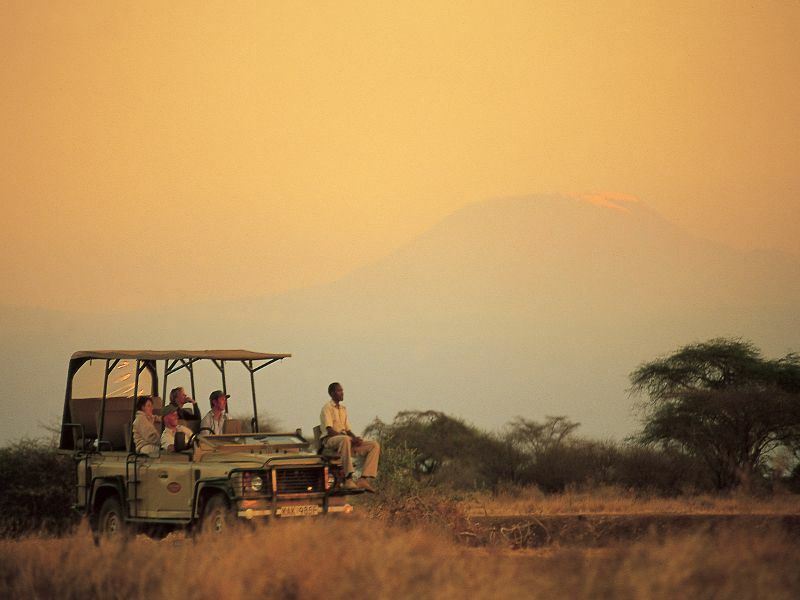 The best way to truly experience Kenya is by exploring the wild conservancies, and staying in rustic tented camps. The Porini Wilderness Experience is a wonderful example, taking you to three of Porini’s rugged locations – Porini Amboseli Camp in the Selenkay Conservancy, Porini Rhino Camo in Ol Pejeta Conservancy, and Porini Mara Camp in Ol Kinyei Conservancy. Sometimes after a gruelling yet exciting safari, all you want to do is relax on the beach. Get the best of both worlds with a once-in-a-lifetime multi-centre, including Governors’ Camp & Zanzibar which begins with epic game drives in the Masai Mara, before whisking you off to Tanzania to rejuvenate and unwind on Zanzibar’s pristine beach.